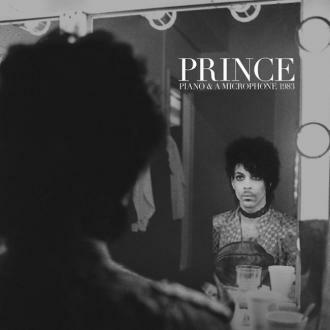 Universal Music Group's distribution deal for Prince's back catalog and unreleased music from his vaults has been made void. 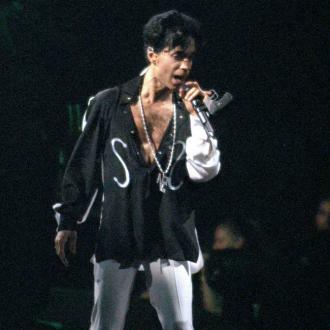 Universal Music Group's $31 million distribution deal for Prince's back catalog has been nulled. 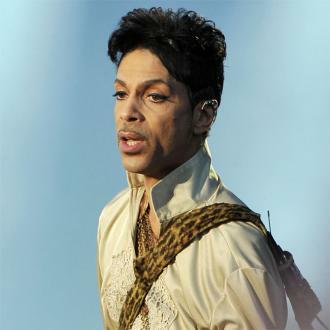 The contract has been made void after the corporation reportedly accused the estate of the late 'Purple Rain' hitmaker of fraud and misrepresentation when they held talks about the deal. 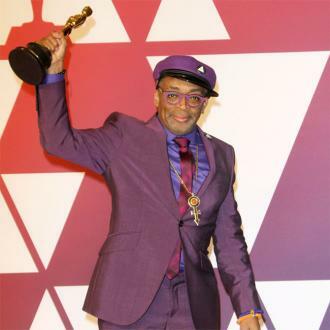 However, the judge decided not to bring up the accusations and the estate's advisor and industry expert, L. Londell McMillan, respected that decision. UMG allegedly threatened them with a lawsuit should they not be allowed a refund of the big sum of money if they decided to pull out, The New York Times newspaper reports. 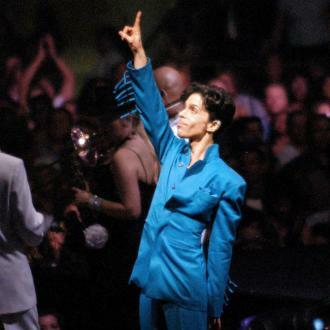 On Thursday (13.07.17), Judge Kevin W Eide approved at Carver County District Court in Chaska, Minnesota - Prince's hometown - the record label's plea to be freed from the deal which was administrated by Comerica Bank & Trust. UMG are happy with the results and say it was an ''amicable'' decision in the end. 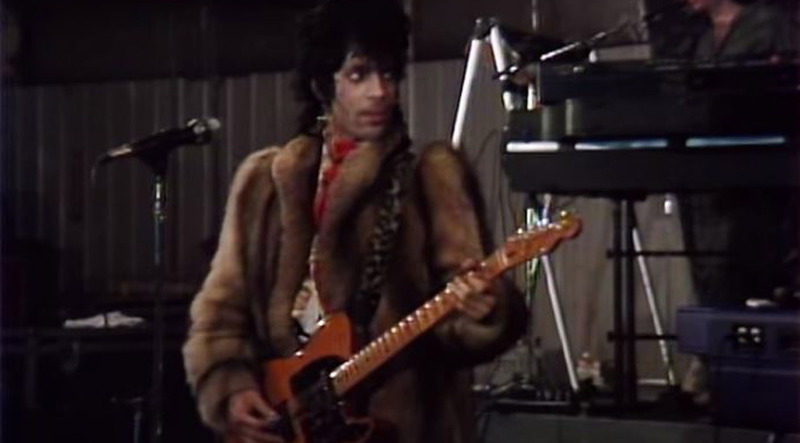 They said in a statement: ''Universal Music Group and ht estate of Prince Rogers Nelson welcome the court's approval of our amicable resolution to this matter. 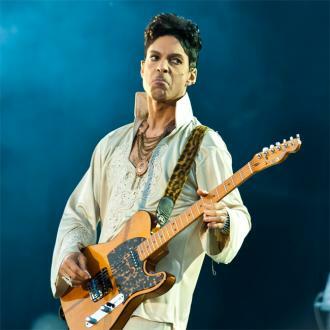 When the cancellation of the deal is finalised, the estate of Prince - who died from an overdose in April last year - will have to make a full refund and a new buyer will need to be found. 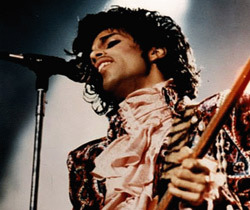 Finding someone to pay for the rights to his catalog and unreleased music from his vaults could prove difficult given Universal said Warner Bros. Records already hold some rights. 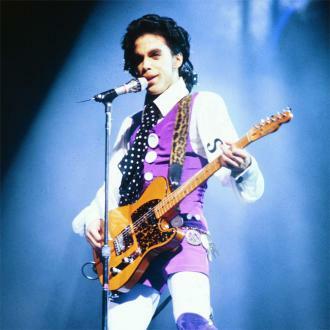 UMG would have been able to release records such as '1999', which was released in 1982 in the US after Prince's deal with Warner expired. 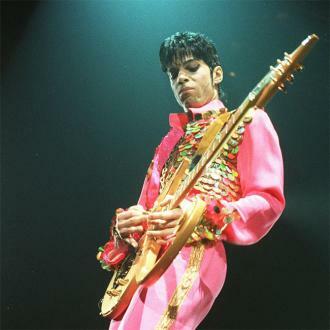 NPG Records Inc., which stands for New Power Generation, was founded by Prince to release his music after Paisley Park Records was shut down by Warner Bros. Records in 1993. 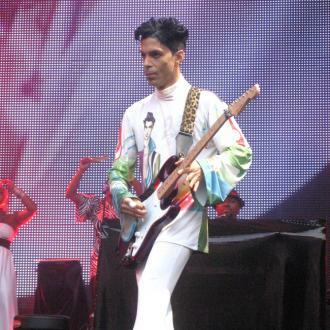 UMG were set to gain US rights to certain prize Prince albums, which were released from 1979 till 1993.